The programme aims to prevent cases of illegal tree cutting in Azerbaijan, particularly the city of Baku. 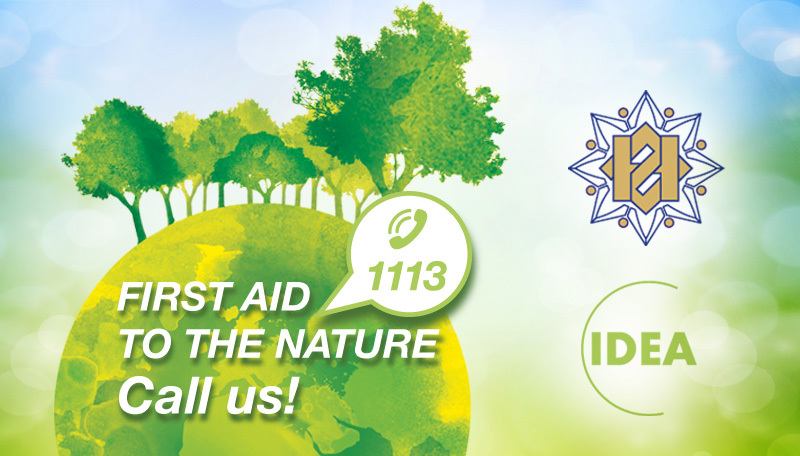 At the initiative of the Vice-President of the Heydar Aliyev Foundation, founder and head of IDEA Public Union Leyla Aliyeva, the program established a hotline and a mobile team named “First aid to the nature”. Thus, citizens encountering cases of illegal tree cutting will be able to submit their complaints and suggestions by calling the IDEA hotline 1113 by mobile or landline phone. 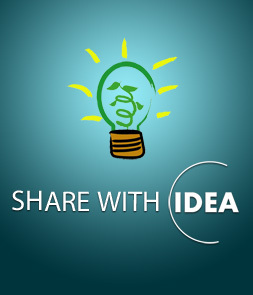 Citizens will also be able to submit their requests and complaints through the IDEA website (www.ideacampaign.org). In order to illustrate the problem they will be able to upload photos of areas, where tree cutting is observed. After investigation by the IDEA mobile team of the submitted complaints, the gathered materials and evidence will be sent to the Ministry of Ecology and Natural Resources of the Republic of Azerbaijan so that necessary measures are taken. IDEA will then keep track of the resolution process of issues raised in the submitted complaints. Please, note that all cases referred to IDEA will be posted on our official website (www.ideacampaign.org) in separate forms so that the website’s visitors can check out and follow the proceeding of applications.